This week, Kaiser sits in the guest chair and tells us about his 20-plus years of living in China. 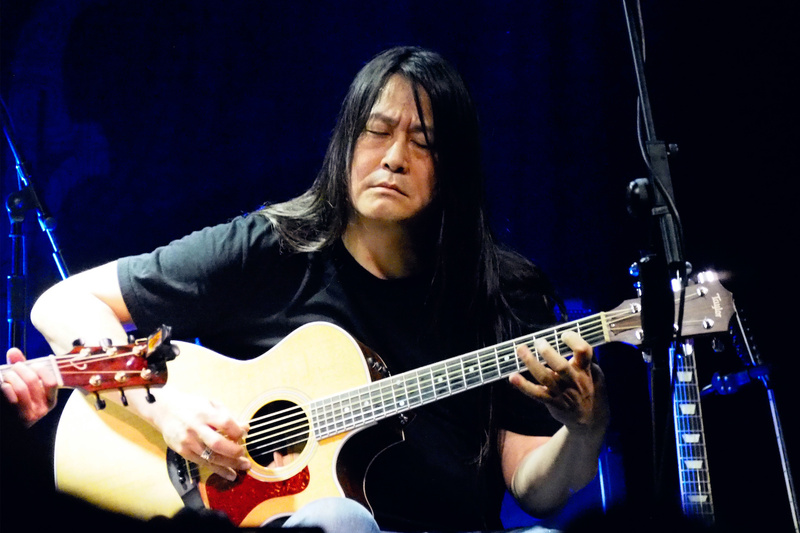 He recounts being the front man for the heavy metal band Tang Dynasty and the group’s tour stops in China’s backwater towns, shares his feelings on moving back to the United States with his family, and discusses the future of the Sinica Podcast. His conversation with Jeremy, Ada Shen, and David Moser is one of many “exit interview” episodes with journalists departing China after a long stay. It took place in June 2016, shortly after Kaiser’s reentry to the U.S.